The Themed Entertainment Association (TEA) announced the new slate of TEA Thea Awards recipients – to be formally awarded April 22, 2017 at the 23nd annual Thea Awards Gala in Anaheim. 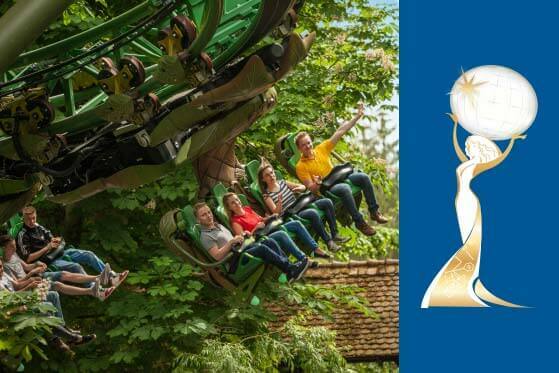 It’s an honor to receive a Thea Award for Artur, our Inverted Powered Coaster, at Europa-Park for Outstanding Achievement. With it’s customizable ride profile and the ability to integrate several multimedia options, the Inverted Powered Coaster is a wonderful tool for all designers and story tellers.